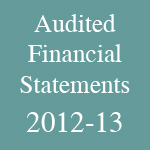 Rajshri Foundation is a non-profit organization, registered as charity under Bombay Public Trusts’ Act, 1950. 100% of your donations are used for the cause. 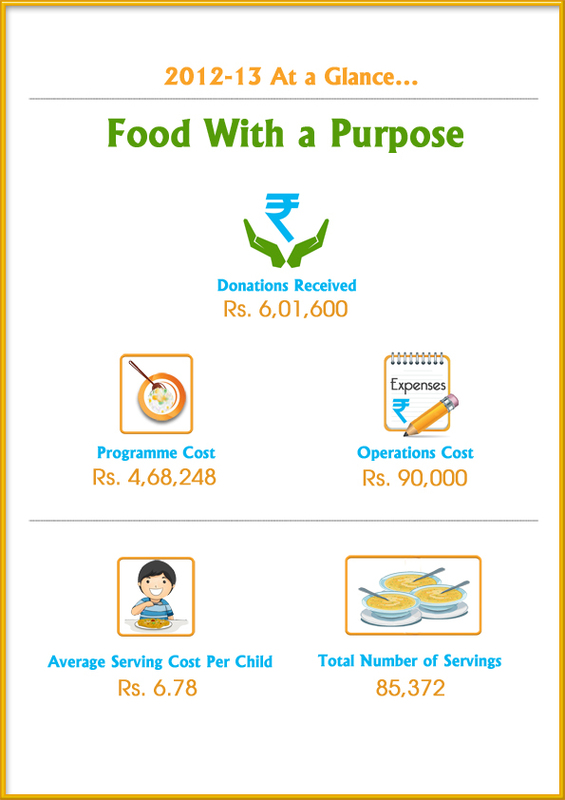 The Rajshri group has provided the seed funding for the Food program. Private donations and donations from the Trustees are used for all overhead expenses. In addition, 100% of the revenues generated from Rajshri Soul, the devotional vertical of Rajshri Entertainment Private Limited, will be donated to Rajshri Foundation. Rajshri Foundation is committed to maintaining the highest standards of financial efficiency, transparency and accountability to donors.